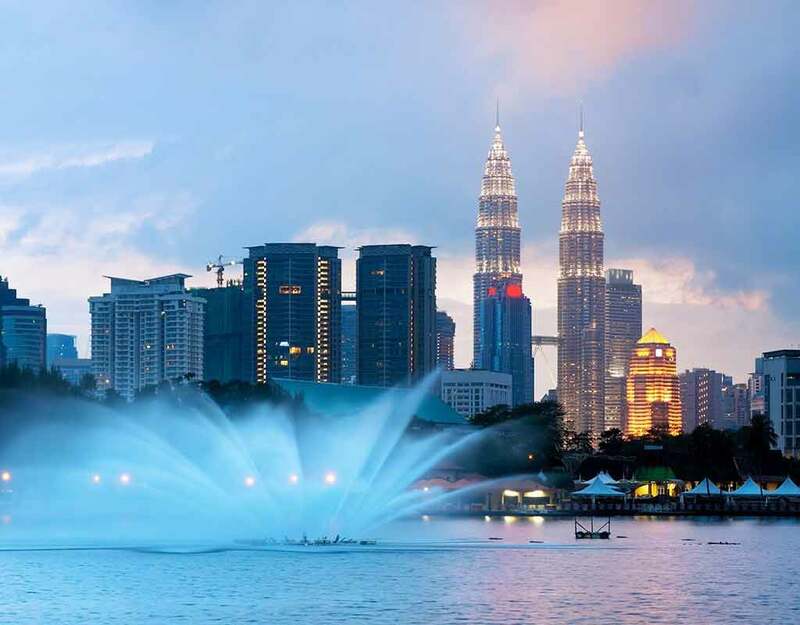 Malaysia is a beautiful country in Southeast Asia. 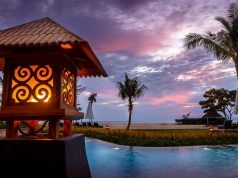 Malaysia is often considered split into two homelands – one the populous peninsula and the other remote states of Sabah and Sarawak situated on the island of Borneo. 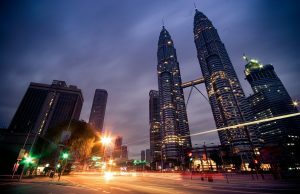 Malaysia is home to a very diverse, multi-cultural society and it is formed by three ethnic groups namely Malay, Chinese, and Indians. Each ethnic group brings about its own special social customs and religious sentiments along. Even though Malaysia is a Muslim state, there is a considerable population of Hindus, Christians, and Buddhist groups present. You can call it one of the cultural melting pots in the world. 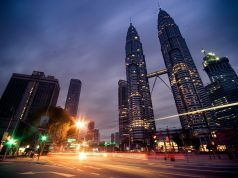 One should completely be prepared to face the local heritage and culture during your trip to Malaysia. 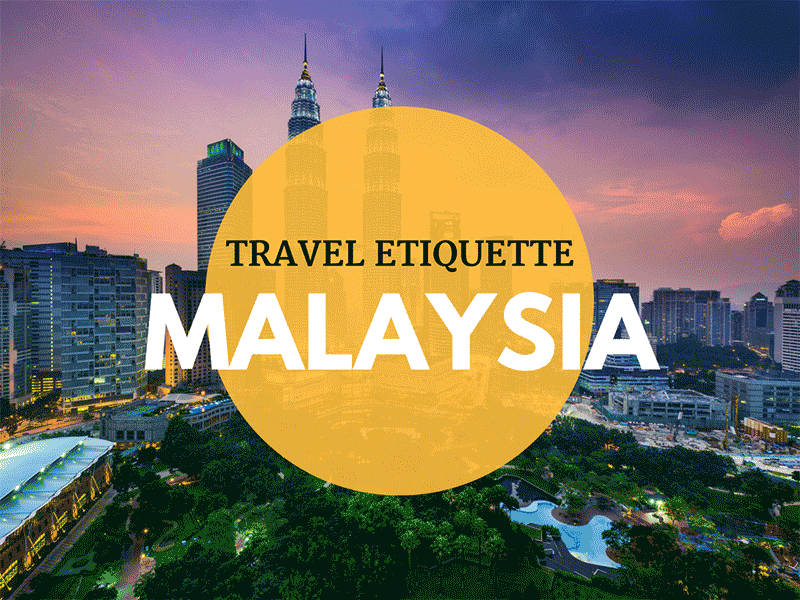 Below listed are some of the travel etiquettes which you should take note during your Malaysia trip. The ‘call of prayer’ from the Mosques are treated with high regard and respect especially in Muslim areas. This occurs 5 times a day, so don’t be surprised if the Muslims lower or stop talking while the ‘call of prayer’ occurs. It is important that you take note of this important religious etiquette. Business meeting and social events are greeted with a firm handshake. People are expected to shake hands even when they are leaving. A slight bow while leaving, entering or passing by people is considered a good etiquette. Elder people or women are greeted with a nod or a slight bow as a mark of respect. It is important that you address people based on their hierarchy or ranking or age. Women are always addressed before men. Western women are expected to greet the Malay men with a nod of their head and a smile. Placing your right hand over your heart after you greet them with a handshake is considered a good etiquette. You should remove your shoes while entering Muslim residences. If shoes are already placed at the entrance of the house or in the lobby, it is understood that you should not enter with shoes. For business meetings, men should dress up in white shirts and pants, along with ties for executives. You should wear conservative suits when meeting with government officials. Women are expected to wear sleeved blouses with pants or skirts. Being a Muslim state, do not indulge in any public display of affection especially in the eastern coast of Malaysia. Men and women are expected to maintain their dignity and have a respectable distance between each other. You should never touch the top of the head of any individual especially a child. Use your right hand to touch people, eat or pass things to people. Avoid passing or moving objects with your feet or even point your foot to another person. If you smile or laugh while greeting someone, it could indicate embarrassment, happiness, anger, shock or even surprise. Malaysian are considerably conservation in their approach towards social practices and customs. One should respect any formal hierarchy or seniority which is present in a gathering or location. Senior members or elders are treated with uttermost respect and honor. Younger ones bow down their heads as a sign of respect when passing by an older person. Disregard or disrespect to the figure of authority or power in public is not a good etiquette and are treated as disgraceful and dishonorable in the eyes of your Malaysian counterparts. It is important that you maintain your integrity and conduct yourself in a calm and peaceful manner. Even an open display of outrage or anger provides sufficient space to your Malaysian counterparts to retain their dignity. If you disagree or like to challenge a situation or a person, do maintain your composure. State your grievances as privately and as subtly as possible. Malaysians, in general, are quite relaxed, humble, and calm by nature. One should be able to adapt to this attitude when touring Malaysia. Malaysians would firmly resolve any issues easily if they are treated with a certain degree of respect. Malaysian love their food and often indulge in eating out at restaurants. If you are expected to join a Malaysian party, do not eat with your left hand, it is considered a very bad etiquette. It is considered dirty and uncouth. Eating with your fingers is acceptable at many places but do take a quick glance around before you dive into your plate. If you are invited for a family dinner at home, always bring a small gift for your host or hostess. A souvenir from your home country is ideal and is met with much gratitude. Sweets, Perfumes, Food and beverages are also readily accepted. Offer your gifts only with your right hand. Similarly, you should receive gifts only with your right hand.